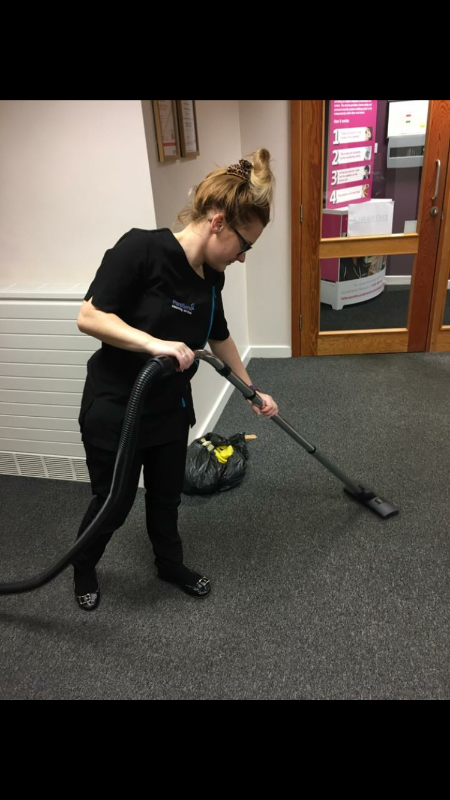 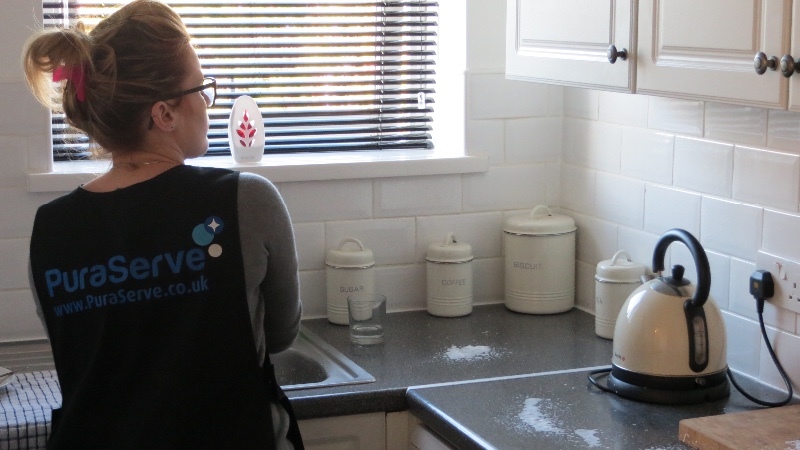 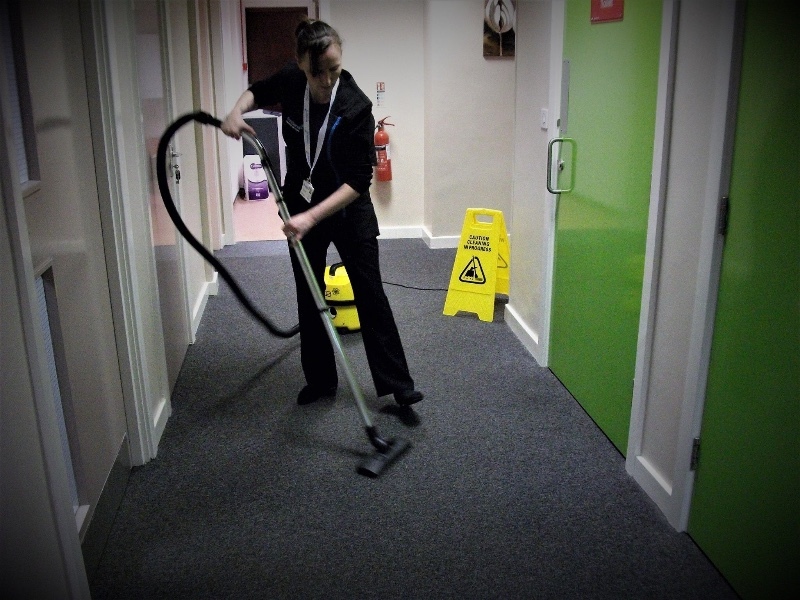 Domestic and commercial office cleaning in Sunderland, Durham, Newcastle and surrounding areas. 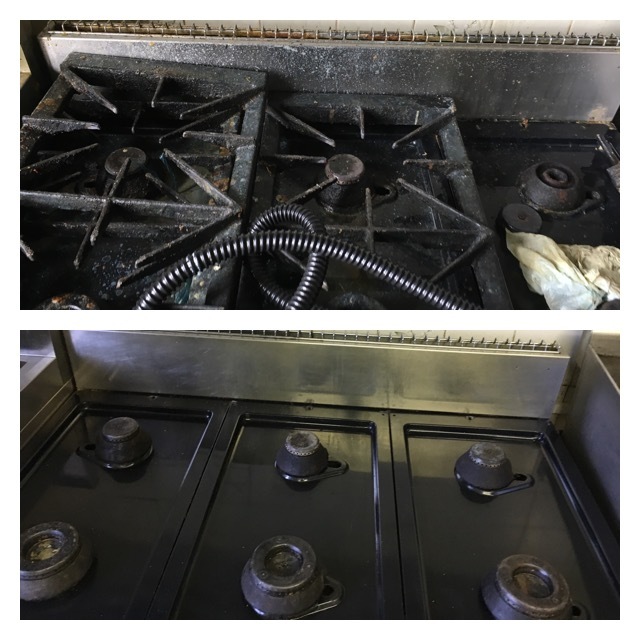 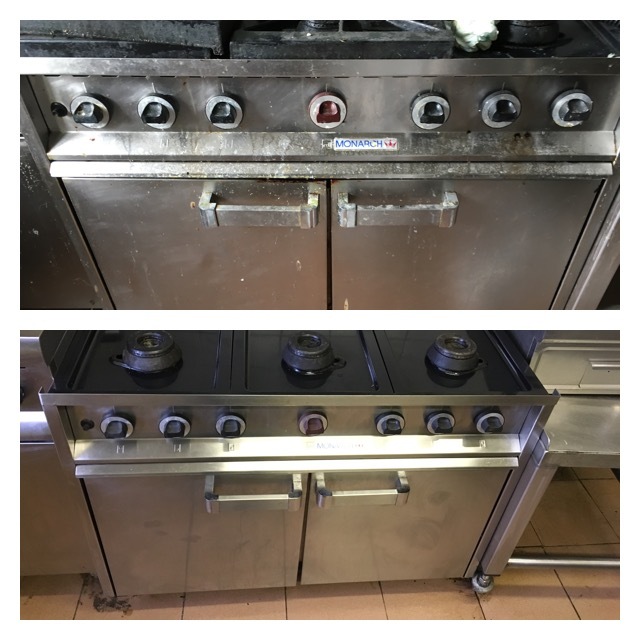 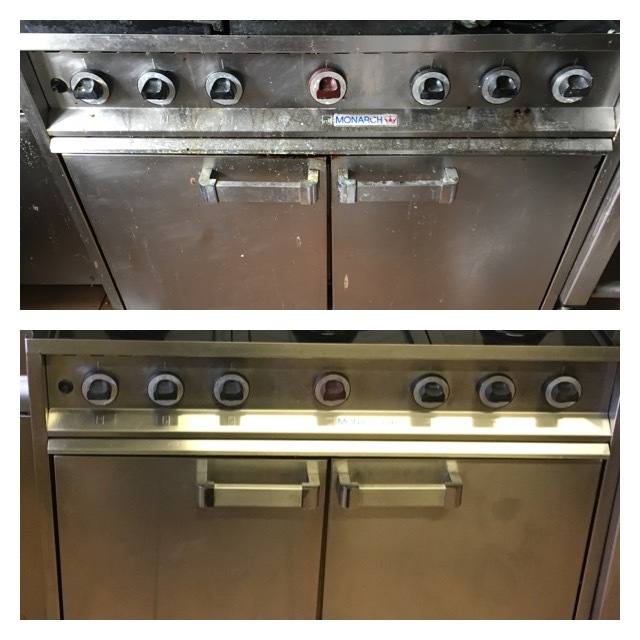 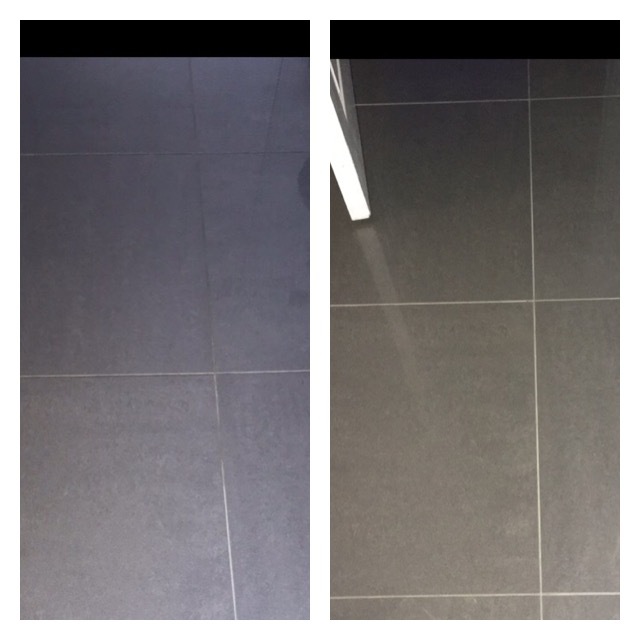 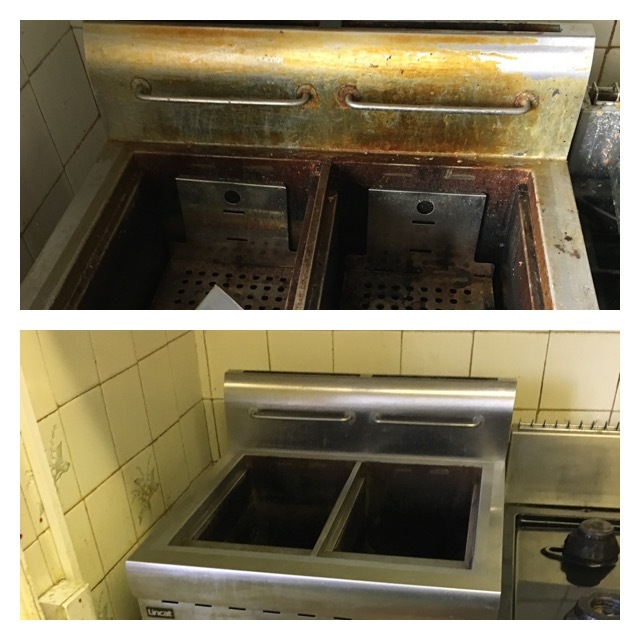 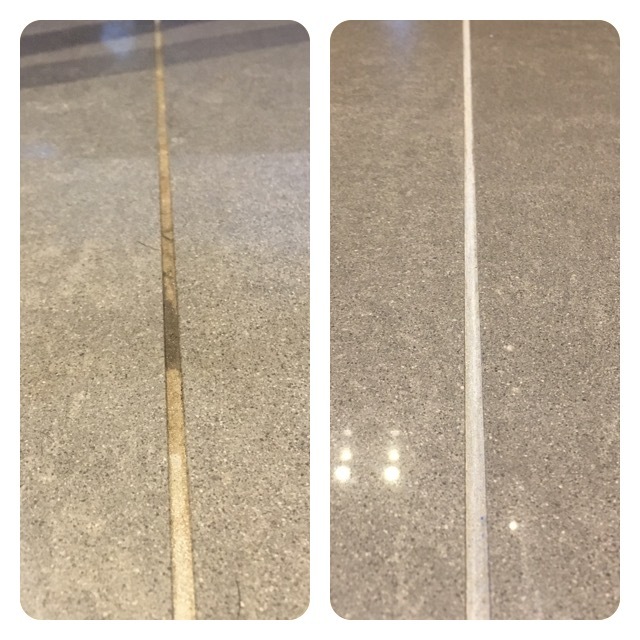 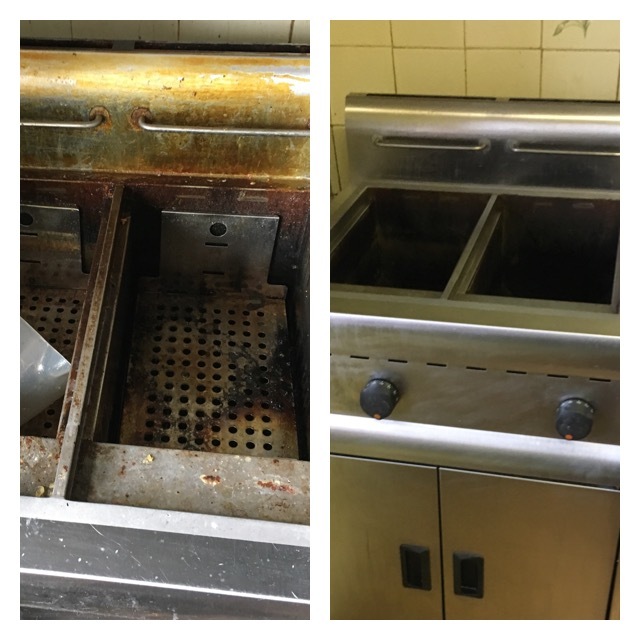 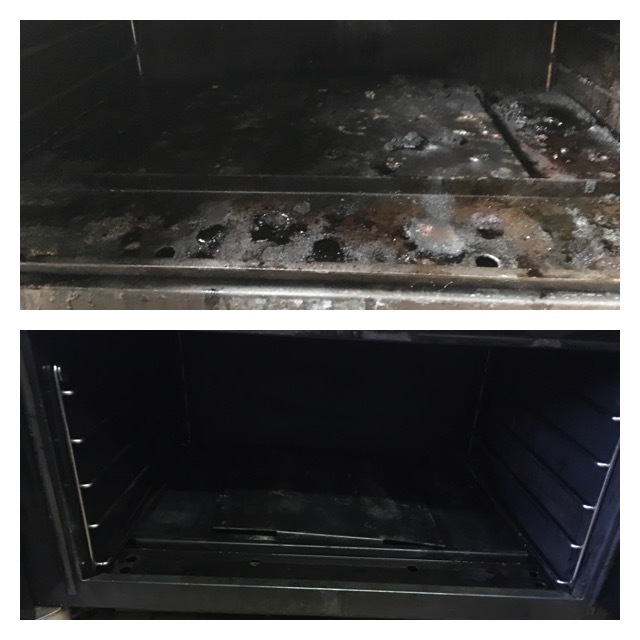 We provide one off, full time and deep cleaning services. 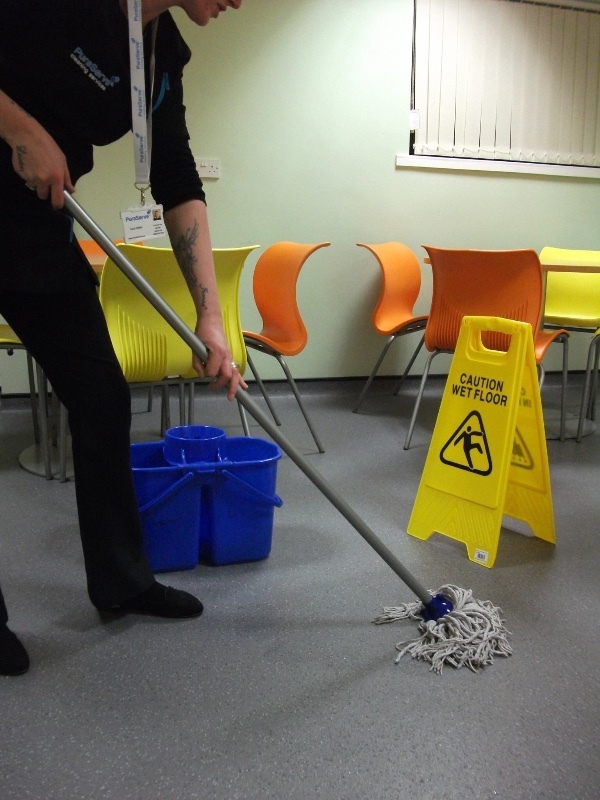 Fully insured, DBS checked and uniformed cleaners.